The Tattoo Gizmo Legend Pro tattoo pen machine is outstanding for it’s removable of rotary,its high duty of bearing and its amazing balance.Compatible with all brands of needle cartridges. 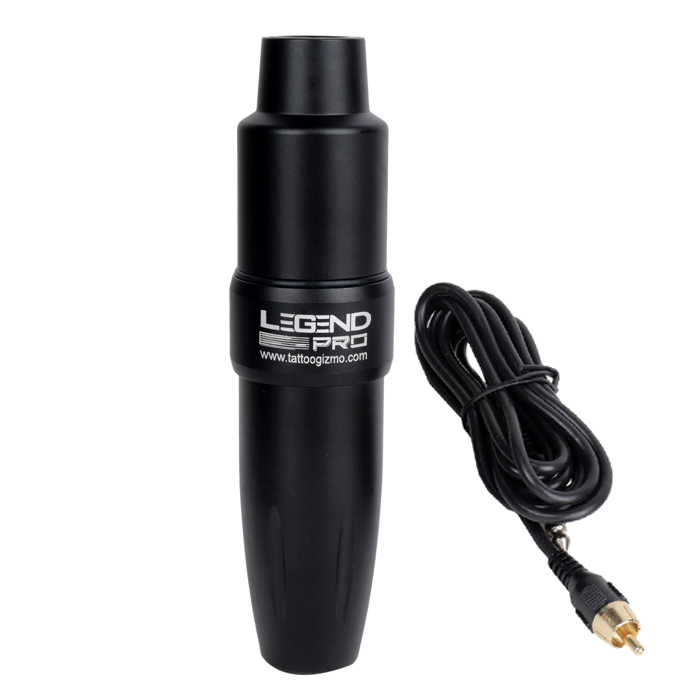 The pen is designed to give you the closest feel to an actual pen that you can get with a tattoo machine. You can use this pen to do tattooing,permanent eyebrows makeup,lip line,eye line...All in one pen. CNC-Machined by aircraft Aluminium alloy and then anodized finish. The φ24mm motor is powerful,suitable for all kinds of cartridge needles. The gear shape cam make it long lifetime. The Detachable motor is easy for you to change the motor. 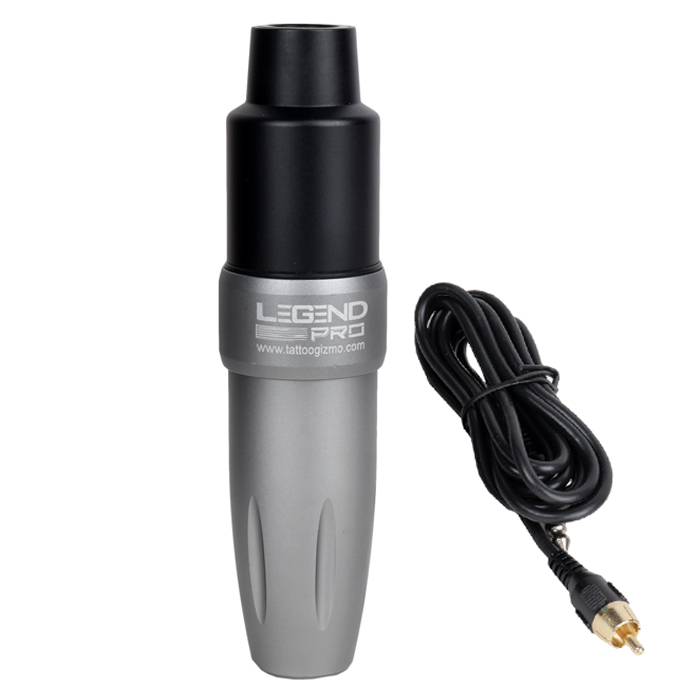 The Tattoo Gizmo Legend Pro rotary tattoo pen machine is outstanding for it’s removable of rotary,its high duty of bearing and its amazing balance. 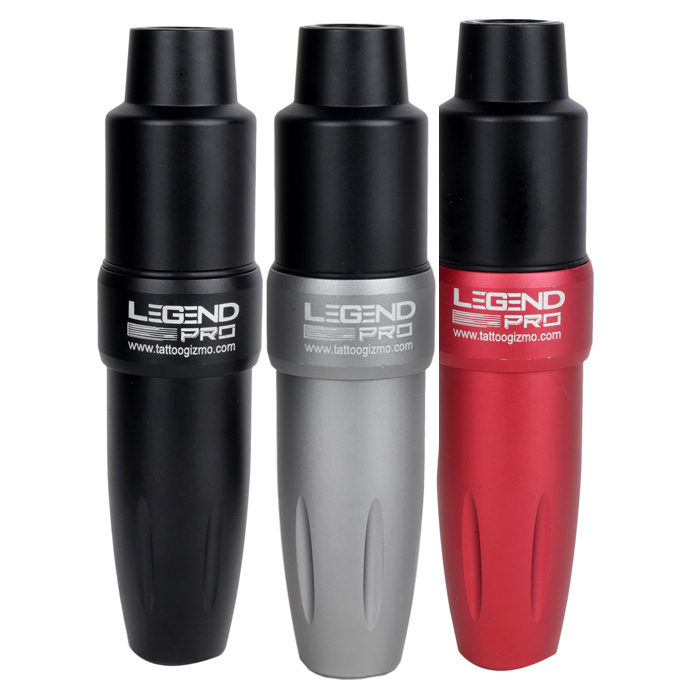 Compatible with all brands of needle cartridges. 5. Net weight: 153grams 5.4Oz.